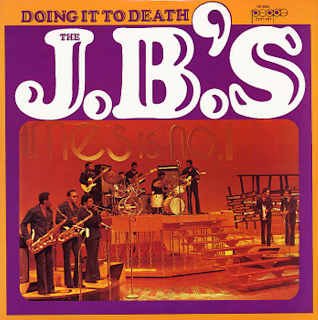 "The J.B.'s were the legendary supporting cast of musicians behind James Brown, earning a well-deserved reputation as the tightest, best-drilled instrumental ensemble in all of funk. The name J.B.'s is most often associated with three hornmen in particular -- saxophonists Maceo Parker and Alfred "Pee Wee" Ellis, and trombonist Fred Wesley, all of whom originally joined Brown's backing band at various points during the '60s. As a recording entity unto themselves, however, the J.B.'s enjoyed a distinctly defined heyday from 1970-1975, under the musical directorship of Wesley (though Brown, naturally, remained a strong presence). 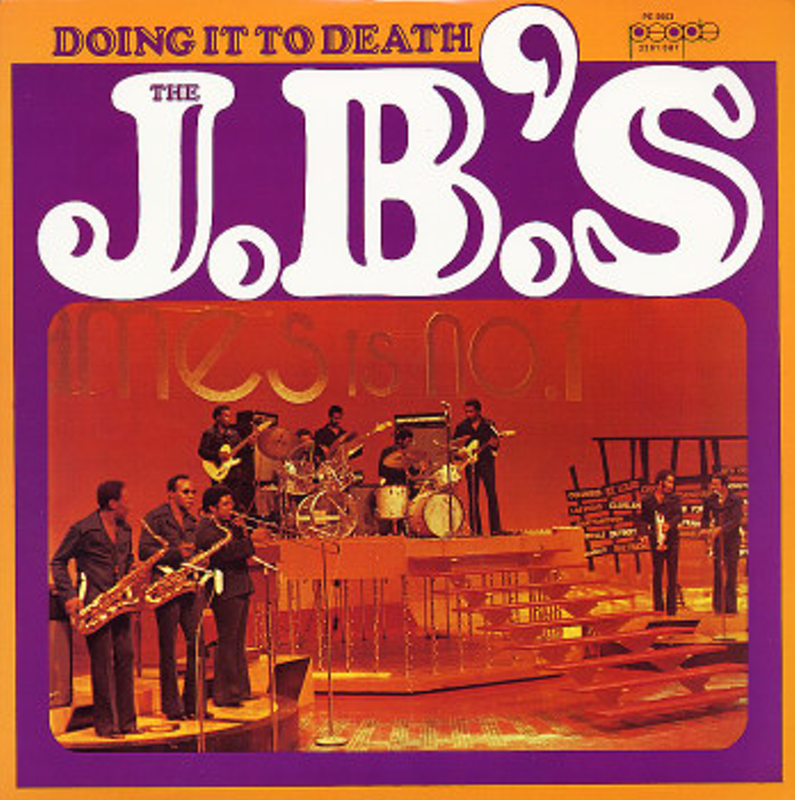 The J.B.'s were billed under a variety of alternate names on their own singles and albums -- Fred Wesley and the J.B.'s, Maceo and the Macks, Fred and the New J.B.'s, the James Brown Soul Train, the Last Word, the First Family, and more. The core group of personnel, despite some turnover on the periphery, remained fairly steady from 1971 on, at least until Brown's creative downturn precipitated several important defections."